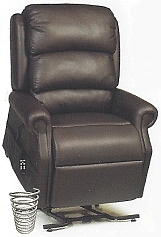 Looking For Recliners? 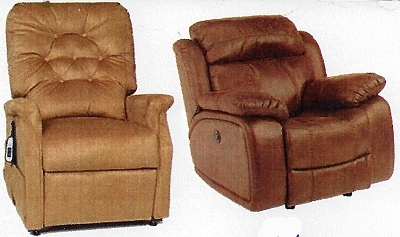 Come and see our recliner chairs and sofas AND our power lift chairs! Take a stroll through our store, without even leaving your home! 6 Months or 12 Months No Interest! and Saturday 9 AM to 4 PM. 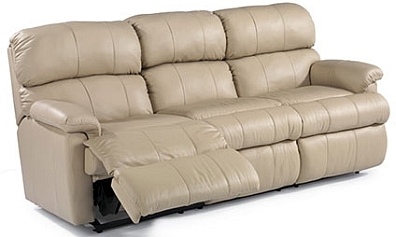 The items pictures on our website are representative of the wide variety of furniture we have in our store and are current as of the last update. We have many more items that are not pictured. 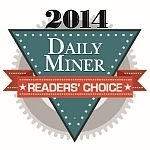 Our inventory changes daily so be sure to stop in and check us out.